Recently, a lot of talk has been devoted to the Toyota Vios Cup. It's always fun seeing Filipinos race cars, no matter what those cars may be. 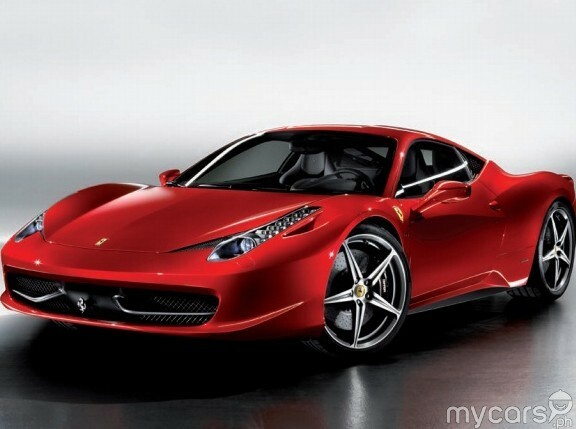 But imagine a Pinoy driver behind the wheel of a 458 Italia competing in the Ferrari Challenge. Just how awesome would that be? The good news is that you won't have to imagine for long. Autostrada Motore, the official importer and seller of Ferrari cars in the Philippines, has announced that a compatriot is competing this year in the annual one-make motorsport event for non-professional Ferrari drivers. 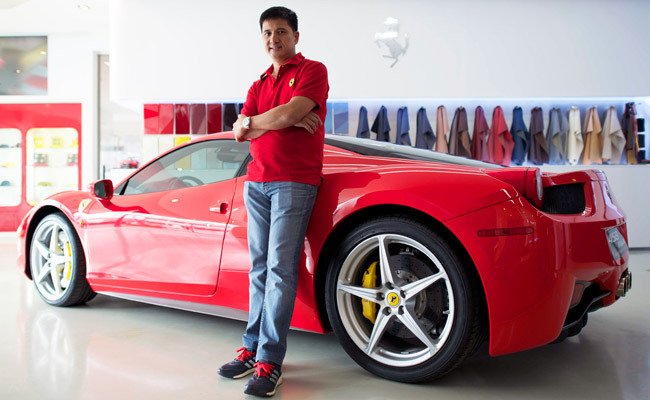 The guy is Vincent Floirendo, a "46-year-old businessman and family man who originally hails from Davao." According to the Ferrari distributor, Floirendo is a two-time Driver of the Year of the Yokohama Philippine GT Championship Series (2011 and 2012), as well as a veteran karter and circuit race car driver. 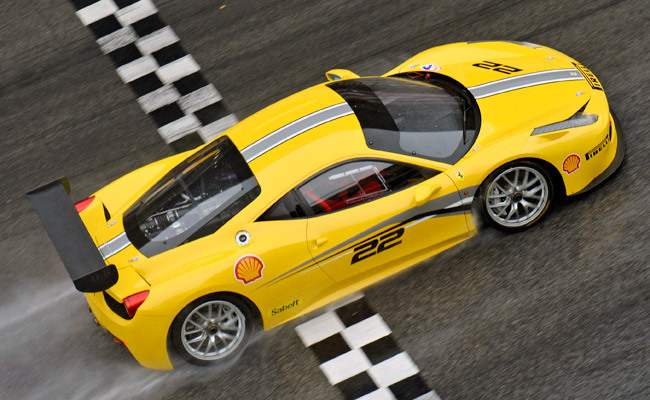 The Ferrari Challenge is a one-make racing series staged since 1993. 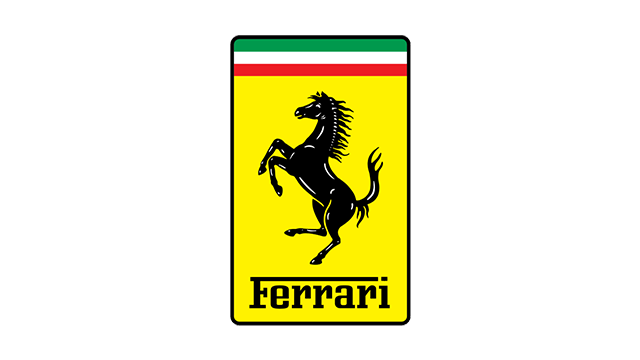 Ferrari says over 2,400 drivers of 48 nationalities have competed in this series, which has different classifications: Trofeo Pirelli, Trofeo Pirelli Pro, Coppa Shell and, for the first time, the Gentlemen's Cup (for drivers over 50 years old). Floirendo is competing in the Coppa Shell class, which will run simultaneously with the Pirelli and Pirelli Pro classes. The first race that Floirendo will take part in is the Asia-Pacific round opener on February 21-23 at Sepang International Circuit in Malaysia. He will race against drivers from Singapore, Taiwan, Japan, China, Hong Kong, Australia, Malaysia, Indonesia and South Korea. Like his rivals, Floirendo will be driving a 458 Challenge Evo, which is equipped with "a package of aerodynamic improvements." The cars will all be produced in Italy and flown directly to the race venues in Asia. "We congratulate Vincent Floirendo for taking up this exciting and history-making challenge for the Philippines," said Autostrada Motore executive director Marc Soong during the driver's presentation to the media. "Ferrari and its official dealers are the only ones allowed to enter cars in this racing series. 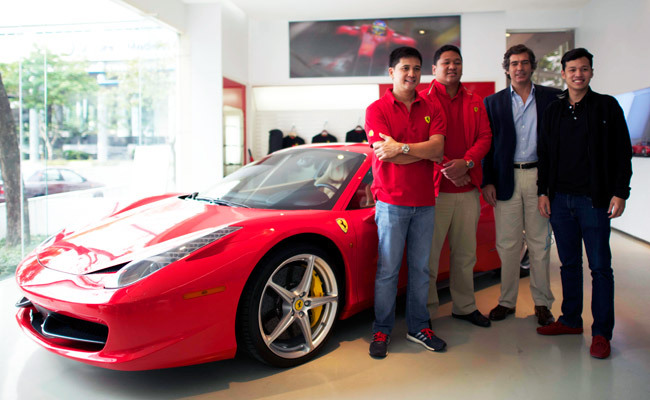 We will support him all the way, and we hope this will inspire more Filipino drivers to participate in motorsports." Ah, the games rich people play.